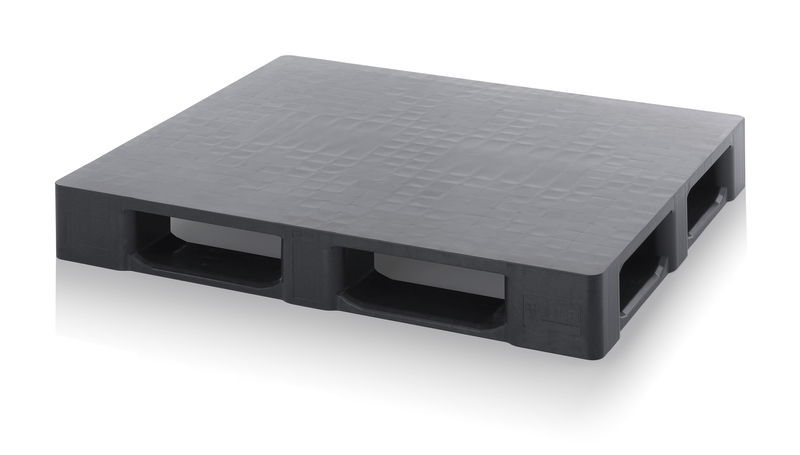 TC plastic pallets impress with first class quality. Still relatively new on the market, it makes a convincing quality statement in all areas where permanent protection against the ingress of moisture is essential. 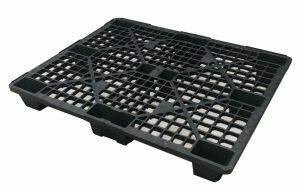 The patented welding seam geometry makes it qualitatively unique on the closed plastic pallets market. Its high-strength welds combined with its innovative honeycomb structure is what gives the TC its exceptional impact resistance. 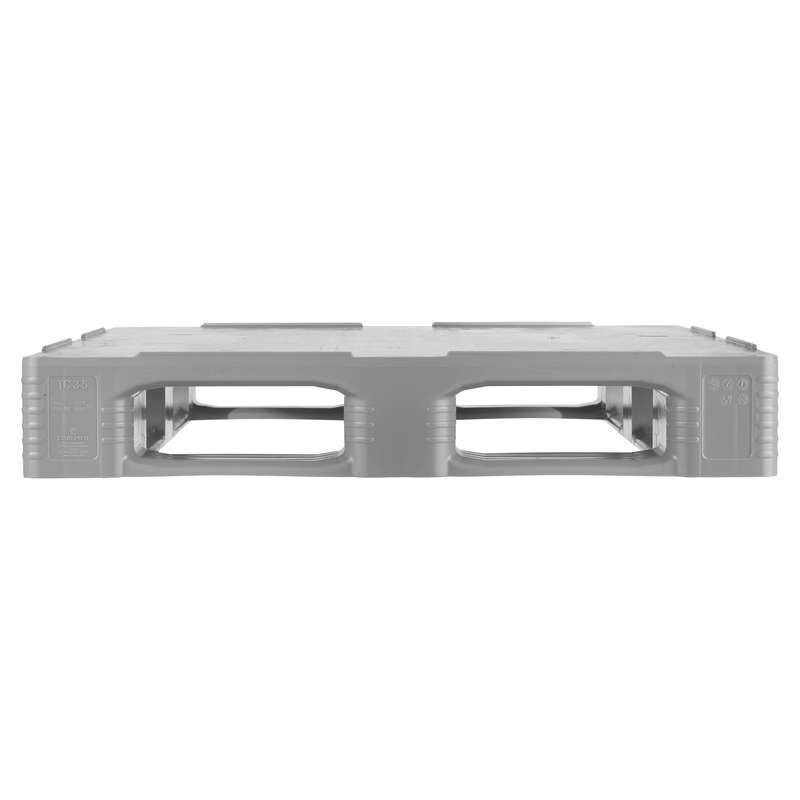 The TC is ideal for clean room applications in the pharmaceutical or food industries and ideally suited for heavy duty loads.